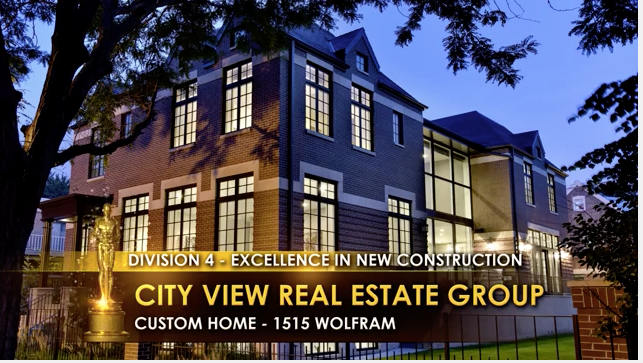 Continuing in our tradition of producing award-winning new construction homes, our recent property located at 1515 Wolfram in the heart of Lakeview has received a Gold Key Award for Construction Excellence by the Home Builder’s Association of Chicago. 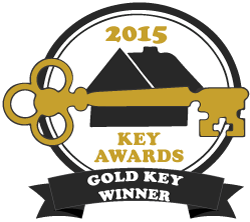 We couldn’t be more honored by the designation and look forward to more awards to come! To view more photos of 1515 Wolfram, feel free to visit the property’s page here.